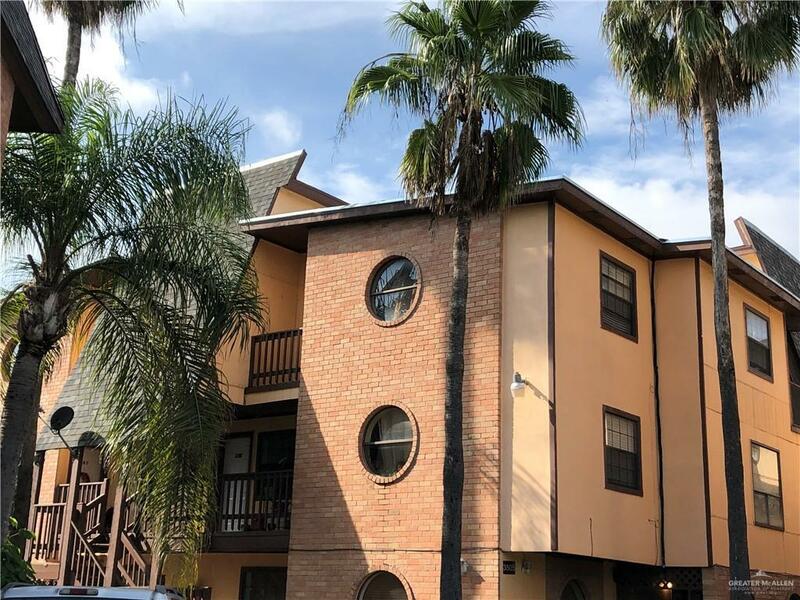 Nice Condo close to Walmart, Target, McAllen Library and many restaurants. Great investment property. Don't miss this opportunity!